Sleep is a beautiful thing. Wandering into your dreamland is an unforgettable experience, unless of course you don’t remember your dreams, but still we all can appreciate sleep. However, sleep doesn’t come easily to all of us. There are so many variables that have to be accounted for when trying to sleep. And one that often goes overlooked is the very thing you’re sleeping on. Not having the right mattress can cause a disruption in the Force and not allow you to sleep. 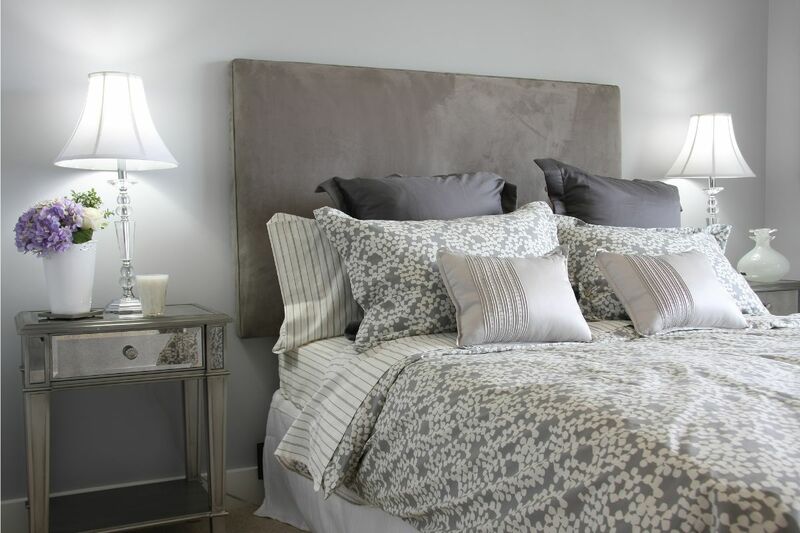 Luckily, for us, the mattress doesn’t matter when it comes to the design of your home so there is no way it can crash your style. But sleeping better is a necessity in the modern, stressful world. Given that we spend one third of our lives in bed, the mattress definitely matters. So stay tuned and find out why the mattress is important, and which mattress is best for you. Mattresses are always there for you, on good days, on bad days, on days when you just want to call into work and days when you’re just ready to go. But, we can’t have all these days when we don’t sleep. The first and very best reason to have the right mattress, if you haven’t guessed it by now, is so that you get better sleep. Better sleep means better days. Better days means better life. 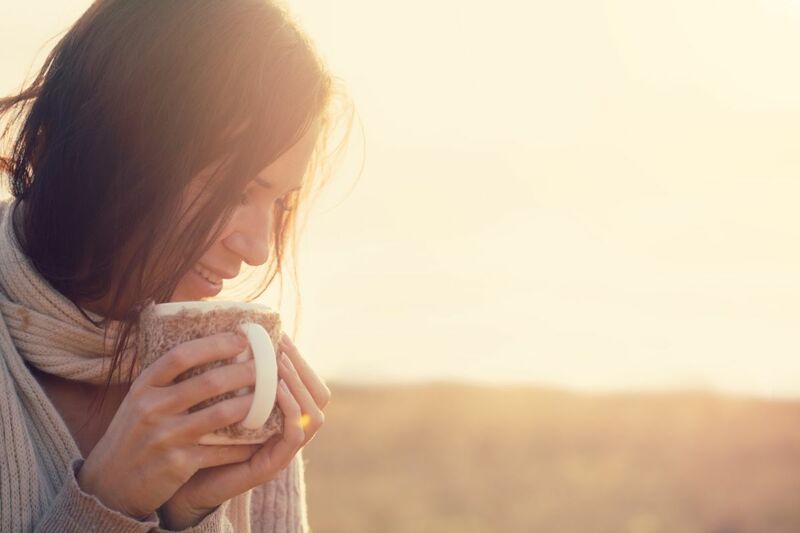 Many psychiatrists say that if you can fix your sleep schedule a lot of other health and mental problems will get fixed too. Alignment: As we sleep our bodies become stretched out and find good postural alignment that relieves pain and stress. Allergies: Some mattresses are made to resist dust and be easily cleaned. This can majorly cut down problems on those who suffer with allergies. Physical health: Lack of sleep can lead to high blood pressure and heart disease. This is a great reason to have the best mattress for you. Mental health: Lack of sleep can also lead to depression, anxiety, and poor concentration which causes more hardship in our daily lives. Sleep: Just sleeping in general is a great reason. Who doesn’t love sleep? With so many drawbacks to having the wrong mattress, it’s good to make sure that you find the right one. 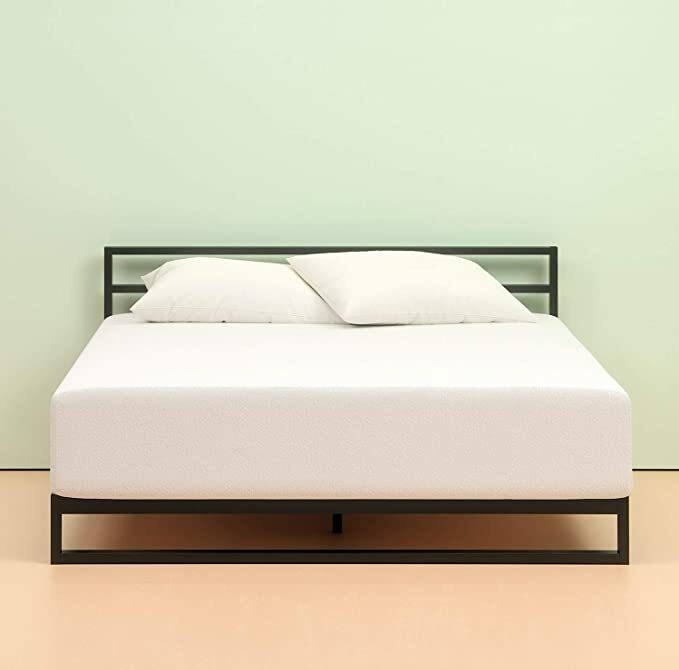 So now that we’ve stressed the importance of a good mattress, here’s what to consider when deciding what’s best for you. Length: The length of the mattress should always be fifteen inches longer than the tallest person sleeping on it. This is so that you have extra room for pillows, stretching out, and making sure your feet don’t hang off the bed. Firm: A firm mattress is good for those who sleep on their backs, and stomachs providing the most support and comfort for them. Because no part of the body is sagging into the mattress, the pressure is distributed evenly and no one part of the body gets sore overnight. However, a firm mattress can worsen back pain. Soft: These are good for those who sleep on their sides or have back issues. They’re also good for lighter weight individuals who won’t be compressed in a firm mattress. However, a soft mattress can cause back issues as well. Price: Furniture in today’s world is never cheap. The cost of mattresses is high and definitely is not something to be overlooked. Don’t worry though. 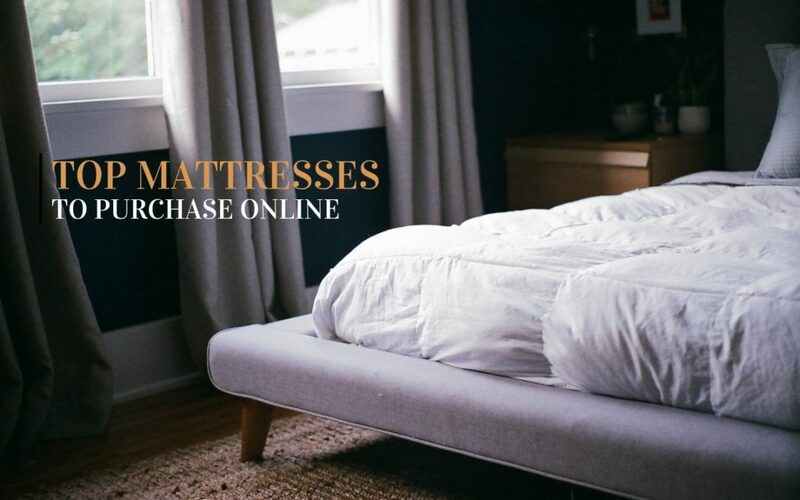 It’s not impossible to find the best mattress at the best price. A good mattress can make all the difference in the world. We depend on a good night’s sleep for so much. Without, we’re barely able to function. It’s worse when you don’t have coffee, but still, sleep is important. Mattresses, whether firm or soft are never out of style and always come with great benefits. They also come in many different materials, such as memory foam, gel, or all natural. Now let’s look at some of the top brands. Purple mattresses are new, and scientifically proven to be good for your sleep. They are designed to be soft and pressured where you need it. They’re also really cool, by which I mean your mattress won’t ever get too hot. Their grid design provides the heat a way to escape, while other mattresses such as memory foam will trap it all inside. And everyone knows we sleep better in cooler temperatures. Purple also doesn’t wear out. It is made of top-quality ultra-durable polyurethane foam. All the foam Purple uses is certified by Certi-PUR US. It is engineered to be durable and not wear out. There are thousands of reviews of Purple. Over 75% of reviews give five star ratings. Pressure: Purple mattresses shift when you shift to constantly provide the best pressure points and soft points to your body. Stays cool: Purple mattresses will release collected heat and retain the coolness. Lasts forever: It’s incredibly durable and purple mattresses come with a ten year warranty. Non-toxic and hypoallergenic: Purple mattresses are made from non-toxic materials making sure you’re sleeping healthy. They’re also good for those with allergies. 100-night free trial: If you don’t love it in 100 days, they’ll pay to pick it up and give you a full refund. Price: The cost of Purple is not cheap. While it’s totally worth it in my opinion, it may just break your budget. Edge support: People have reported falling off the bed when getting too close to the edge of the mattress, due to poor edge support. Size: Purple is only available in four sizes, which don’t include twin or full. Purple has so many benefits and is so revolutionary that it will definitely result in a better night’s sleep. The Green Tea Mattress is made from different layers of memory foam and is designed to put pressure in the most useful places. Their foam is Certi-PUR US certified and is infused with green tea extract to to keep the mattress consistantly fresh. Green Tea Mattresses consist of four foam layers- 3 inches Memory Foam, 2 inches Comfort Foam, 3.5 inches Airflow High-density Foam, 3.5 inches Airflow High-density Base Support Foam. This mattress has also gotten five-star reviews from nearly 70% of Green Tea Mattress owners. Pressure: It conforms to you and applies pressure where needed. Durable: The foam was made to last and reinflates. It won’t leave a dent in the mattress, even with those who have more weight, over 300 lbs. Anti-oxidant: The green tea infused into the foam makes sure that the mattress doesn’t build up a stink over time. Easy set-up: After unpackaging the mattress, it will inflate fairly quickly and that’s all there is to it. Price: This mattress is one of the lesser expensive brands to buy. Price: The Green Tea mattress is still quite costly for those with small budgets. Smell: This mattress does come with a certain smell that some people find unappealing and affect their health issues. Firm: To some people, the Green Tea mattress is firmer than expected and should be looked at before buying. The Green Tea mattress is an interesting concept that is guaranteed to stay fresh. 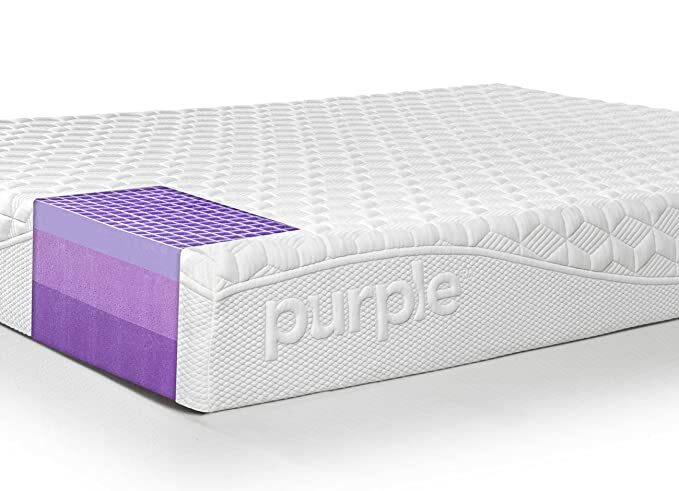 Nectar mattresses are very similar to Purple, in the sense of having the same effects. Nectar also is Certi-PUR US certified and stays cool over night. Nectar mattresses have five layers- tencel cooling cover, quilted gel memory foam, gel memory foam, adaptive hi core memory foam, and a breathable base layer. With two types of gel memory foam it both conforms to you and distributes your weight equally. They’ve received a 4.8/5 stars based on 5,736 customer reviews. 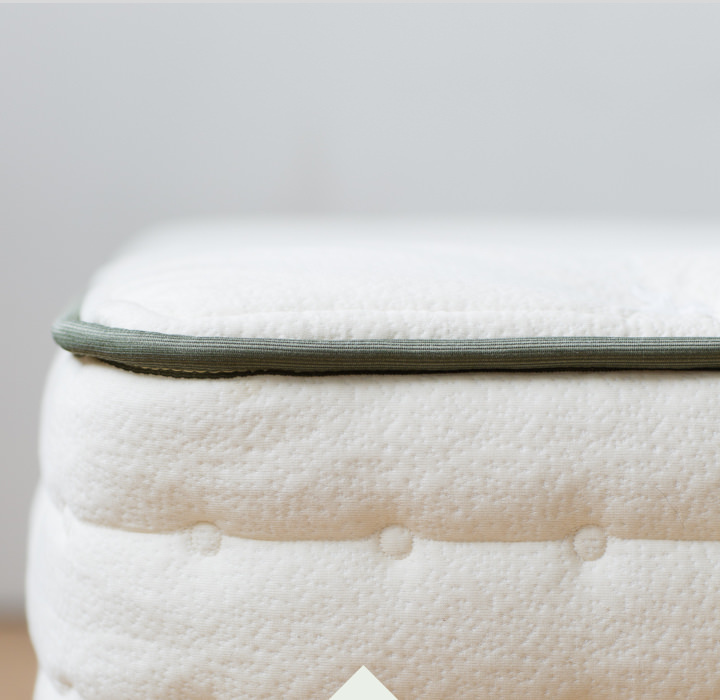 Conforms and supports: With their different layers, Nectar mattresses move to support you and keep you comfortable. Stays cool: Nectar mattresses also release heat build-up and keep you cool. Hypoallergenic: The materials are resistant to dust and dustmites. Free shipping and returns: They provide free shipping when initially buying a mattresss, and if you decide to return it. 365 day trial time. They give you a whole year to decide whether or not to keep it. Price: Their mattresses are incredibly expensive, but understandably so. Soft: This mattress is softer than others and may not be the best choice for those with more weight. Wait for Shipping: The wait for shipping seems to be longer than the company says it is. Some reported their mattresses coming up to two weeks later than expected. Nectar mattresses are another innovative design that appeals to almost everyone. Lucid mattresses, are you guessed it, Certi-PUR US certified as well, and has two layers, a 2.5″ gel-infused ventilated memory foam surface, and a 7.5″ high density foam base. All of this creates a medium firm mattress. It also regulates the coolness of the bed, although not as well as others might. 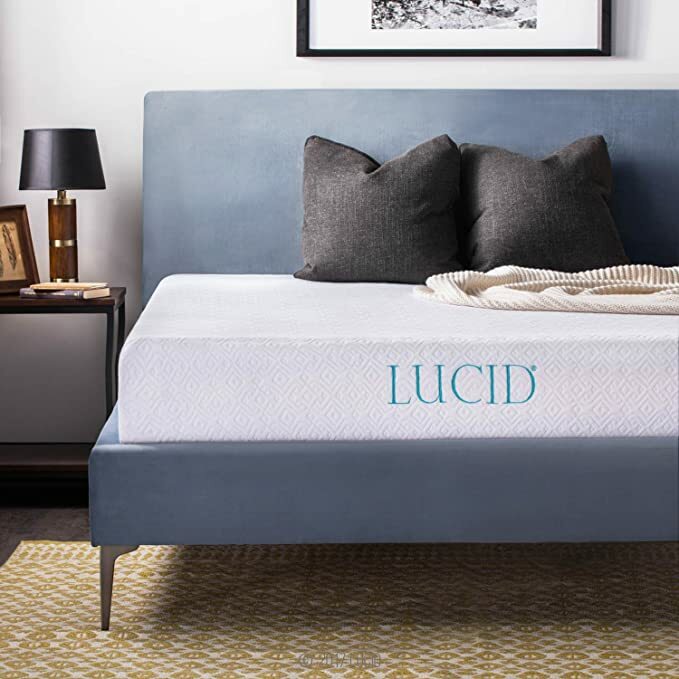 60% of owner’s reviews give Lucid mattresses five stars and excellent reviews. This may be because of the lower price, and many sizes. Price: This is by far the least expensive mattress we have on this list. It is worth the money and will most likely fit into anybody’s budget. Conforms: As with all of these, this mattress will conform to fit your body. Many sizes: Lucid mattresses come in every bed size from Twin to California King. Keeps cool: The ventilated design allows for the heat to escape, unlike most memory foam mattresses. Keeps heat: This mattress does retain a bit more heat than other ones that keep you cooled. Rotation: Lucid mattresses have to be rotated as often as every time you change the sheets. Short warranty: There is a very short warranty guaranteed time for Lucid mattresses. Lucid mattresses come with many benefits at a lower cost, but because of the price drop, doesn’t come with all the extras. Avocado mattresses are also top of the line in the better sleep department. They’re also in love with all-natural fillings and saving the planet. Avocado Green Mattresses are the way to go if you care about nature. They make sure to use only 100% natural latex rubber, natural wool, certified organic cotton and up to 1,414 pocketed support coils. There are no polyurethane foams or toxic fire retardants. They also feature a vegan mattress, made without the sheep’s wool. It receives five star ratings from almost everyone. All Natural: There are no harmful materials put into Avocado mattresses. 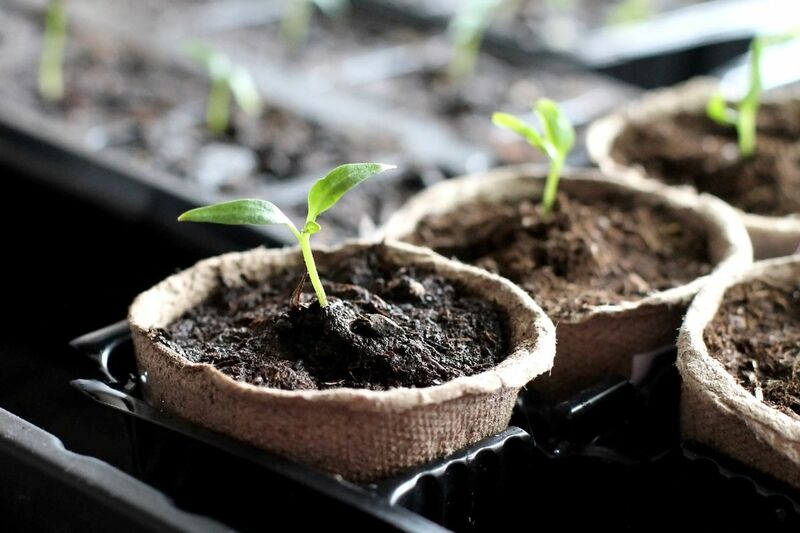 Durable and recyclable: It is readily strong and long lasting, but also biodegradable for when you’re done with it. 25 year warranty: That is arguably one of the longest warrenties for mattresses ever. They fully believe that their mattress is durable and reliable. 100 day trial: You can keep the bed for 100 days and if you don’t like it they’ll take it back for free. Price: Being all natural the price seems almost supernatural. It’s scary. Don’t break your wallet if you don’t have to. Shipping wait: Takes a while to get to your house. Firm: Many people have regretted not getting the additional pillow top to soften the mattress a bit. Otherwise, it is quite firm. Avocado Green Mattresses are the way to go if you love the Earth. There are many good mattresses out there and a million reasons to go on the dangerous trek to find the right one. Unfortunately, they come at some cost, but a good night’s sleep is generally worth it. Sleep is one of the greatest gifts and the right mattress can make all the difference. 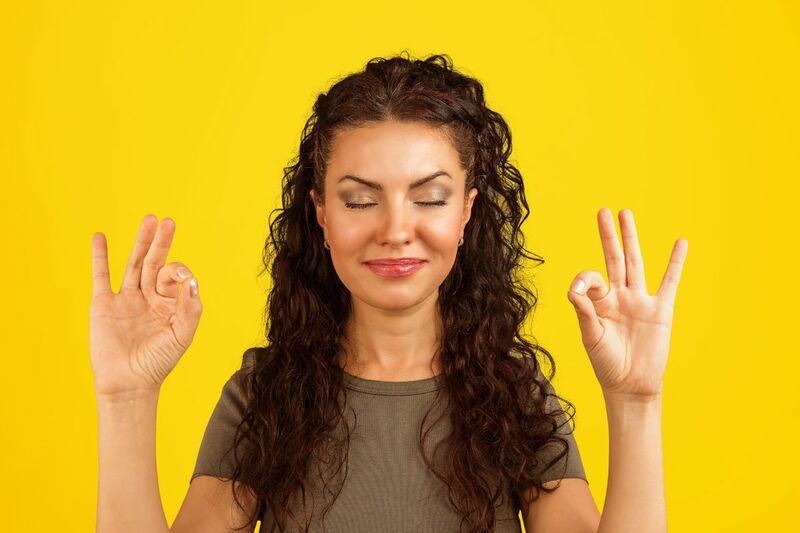 Our main goal is to share insights and knowledge that help infuse your life with joy and relaxation.